Jon Rothstein of CBS Sports announced that George Washington and Princeton would begin a home-and-home series next season. The 2017 matchup will be in Foggy Bottom, and the return game will be in New Jersey in 2018. George Washington and Princeton will start a home-and-home series next season in Foggy Bottom, per a source. Return game in NJ in 18-19. The Princeton Tigers are coming off an undefeated season in the Ivy League. Playing in the NCAA Tournament, this team went on to miss a buzzer beater three that would have taken down the Notre Dame Fighting Irish. The Tigers proved to be a challenging bunch for Atlantic 10 teams last season. 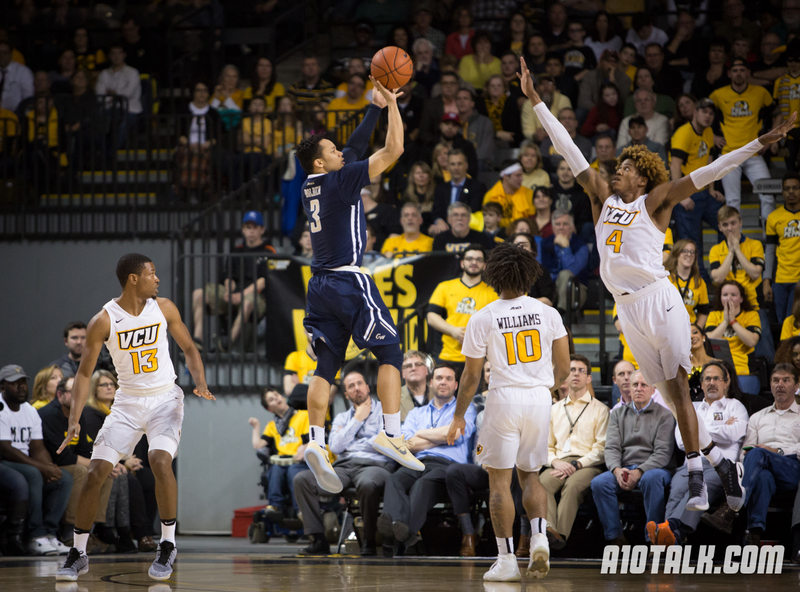 They opened up a 16 point lead against VCU in the Siegel Center before the Rams came back and won. They also put up a good fight against Saint Joseph’s at home before the Hawks faced a cavalcade of unfortunate injuries. This series should be hard-fought for both teams, especially considering the difficulties George Washington has faced. The Colonials lose stud Tyler Cavanaugh to graduation, and a number of other players have transferred out of the program. New head coach Maurice Joseph is going to have a tough time facing a rebuilding year. That said, he did lead this team to a 6th place finish in the Atlantic 10 as an interim head coach. But as a GW fan, mark your calendars, because this should be a really good contest in Foggy Bottom.